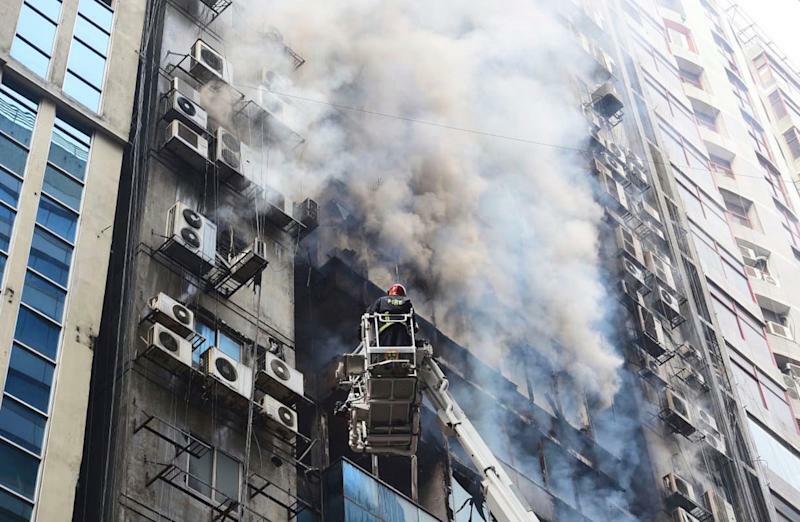 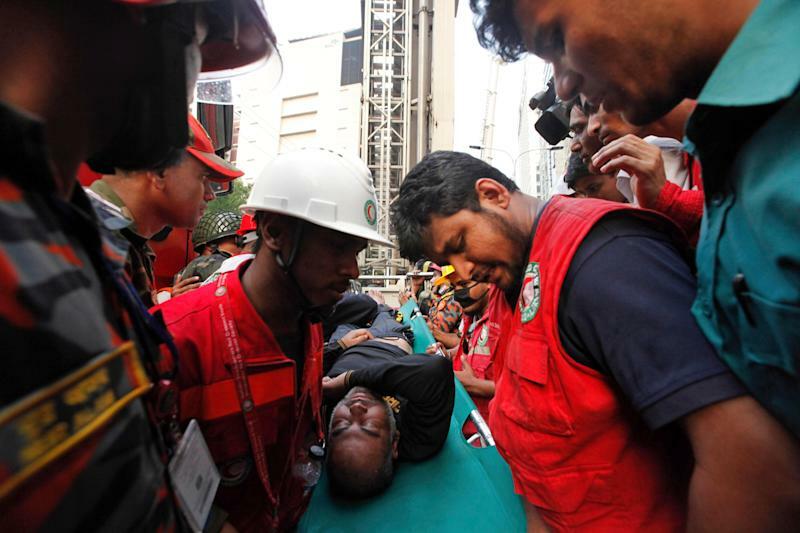 The death toll from a terrifying blaze that ripped through a Bangladesh tower rose on Friday to 25 as authorities vowed tough action to improve lax safety standards. 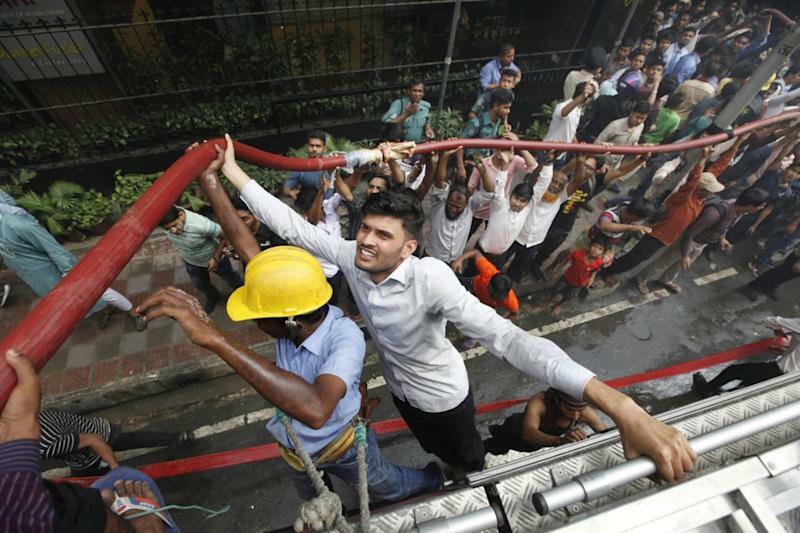 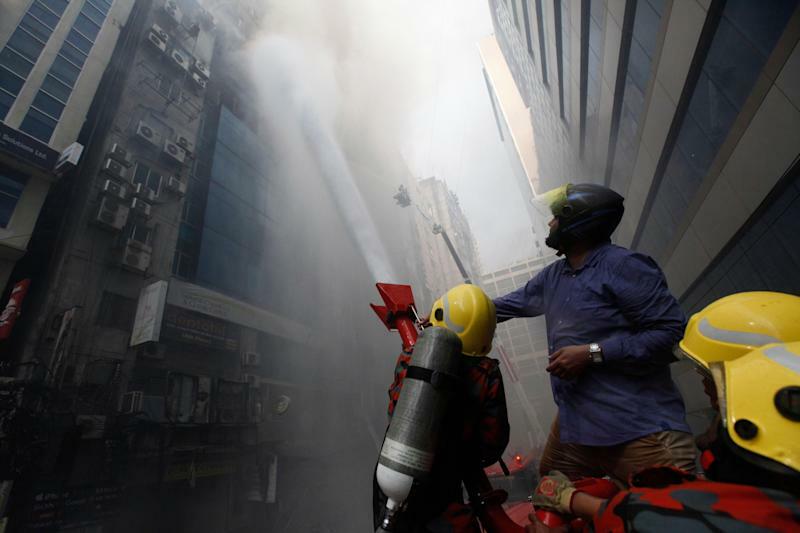 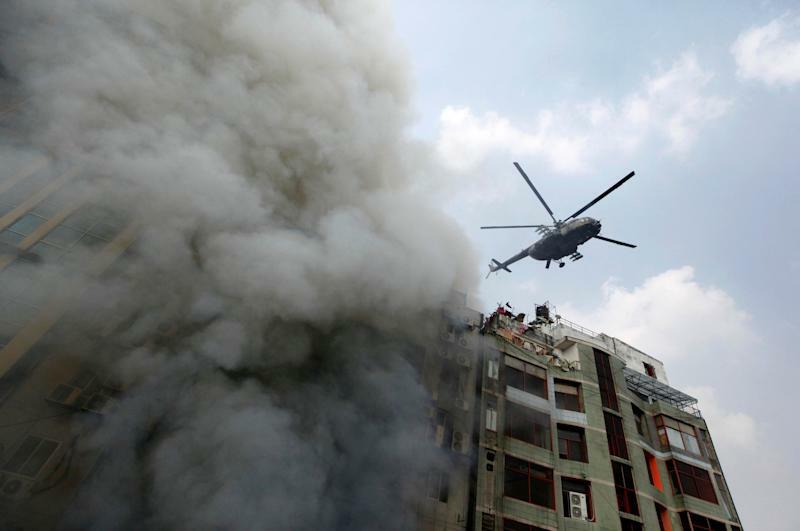 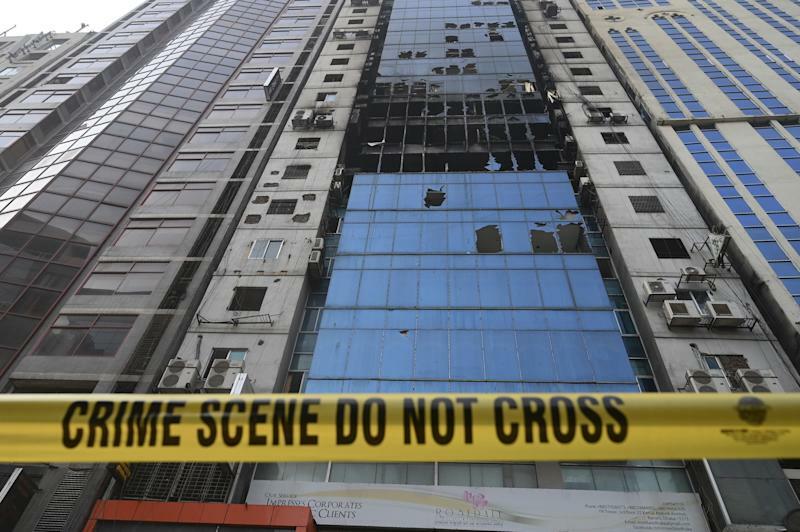 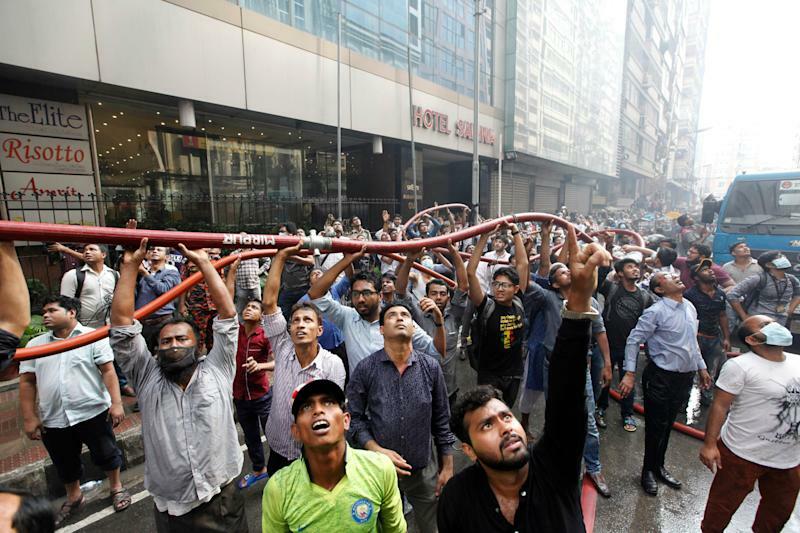 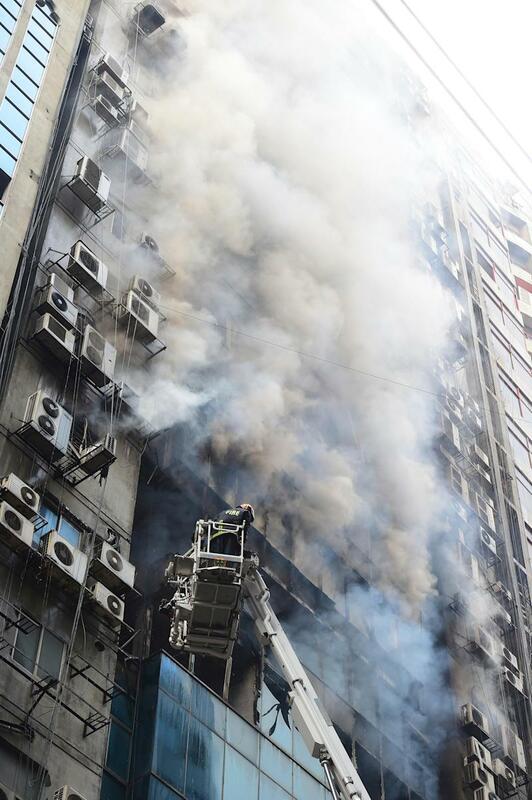 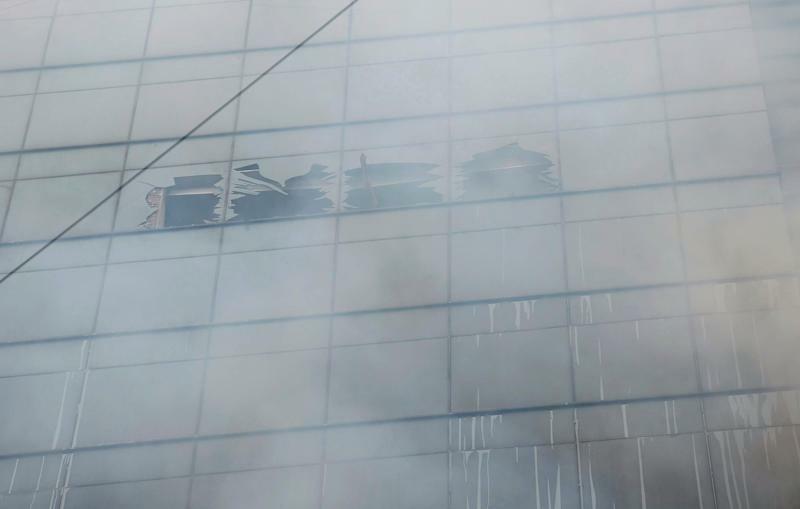 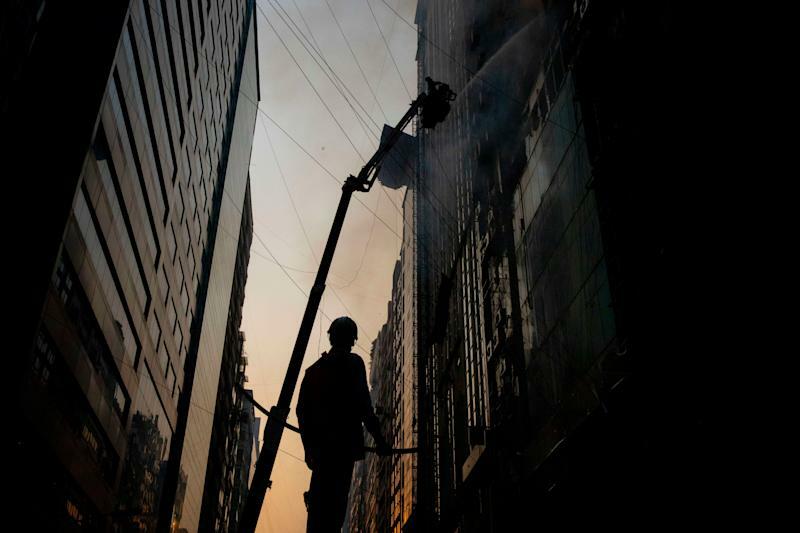 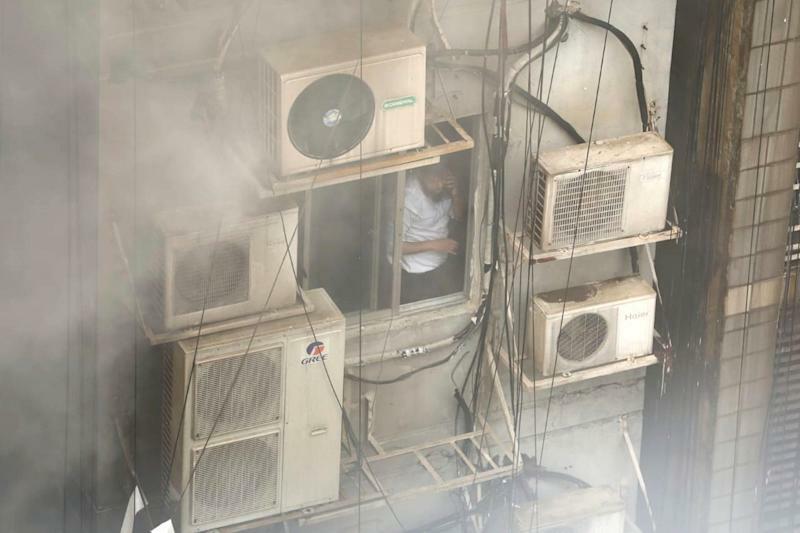 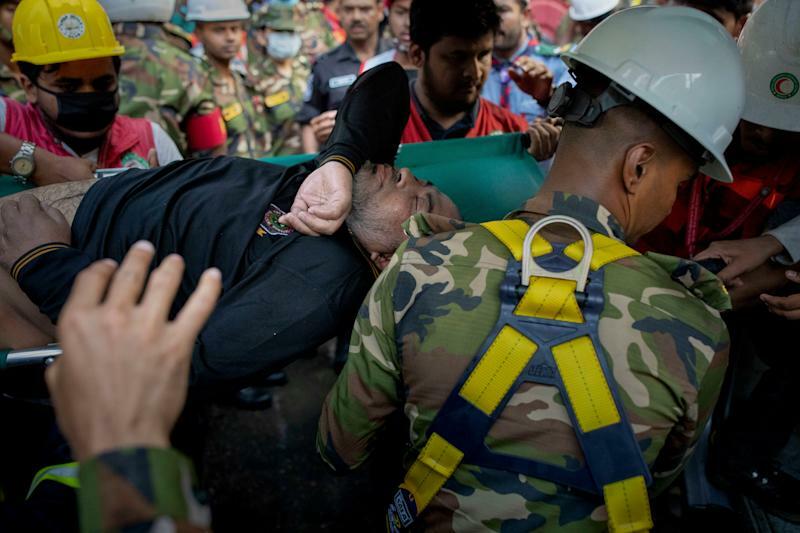 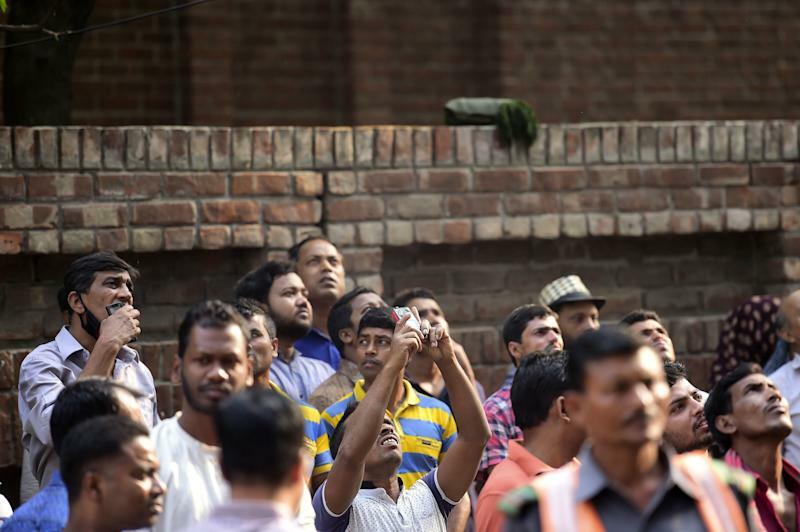 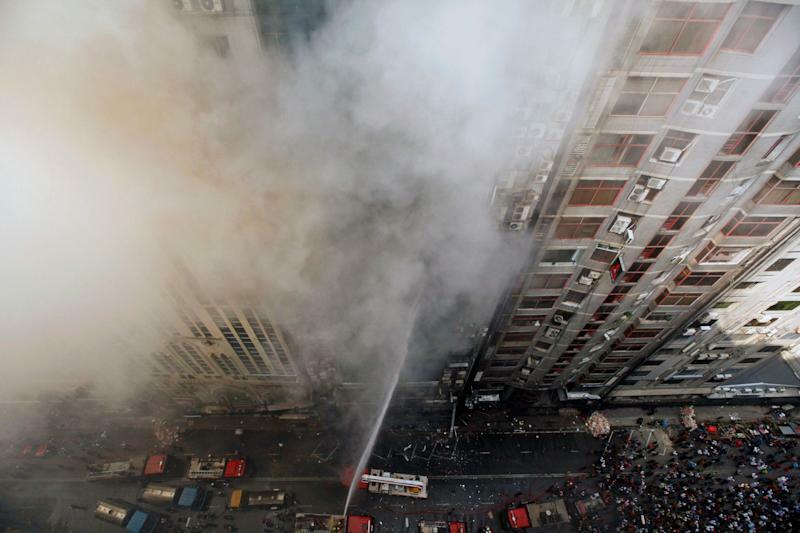 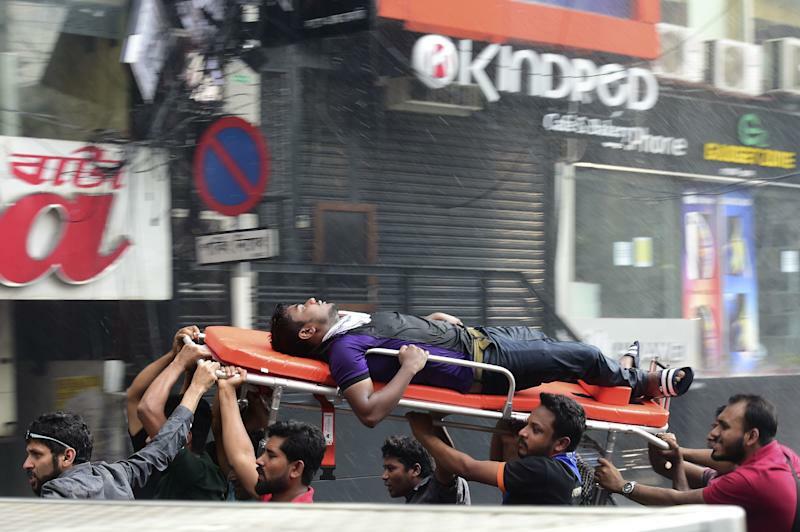 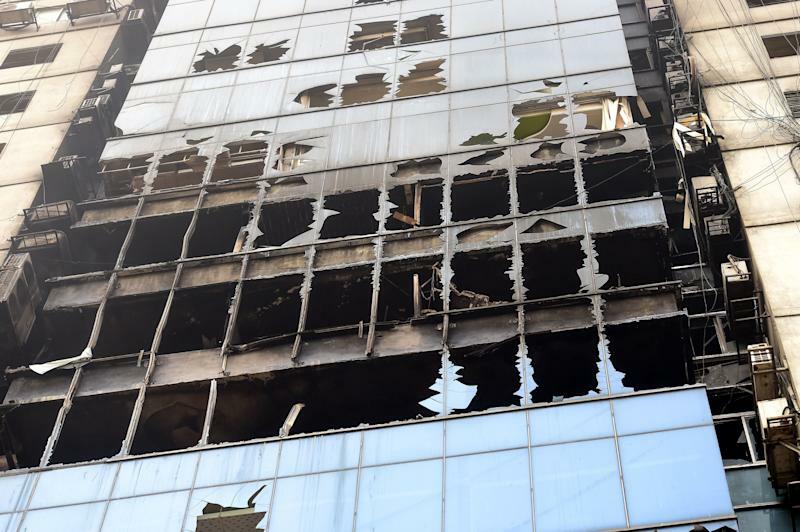 The latest deadly blaze to hit Bangladesh’s congested capital city of Dhaka tore through the 22-story FR Tower on Thursday, leaving some of the hundreds trapped inside screaming for help as horrified onlookers gathered outside. 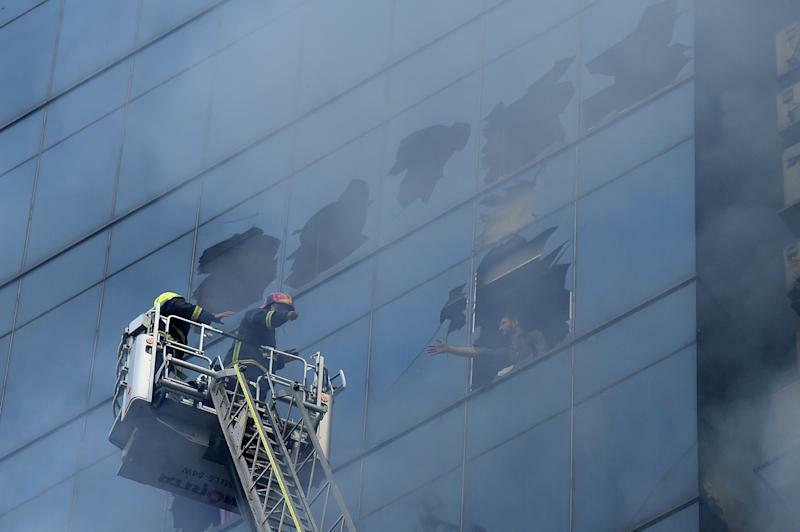 Firefighters backed by military specialists — some in helicopters — tackled the flames, lowering ropes to help people escape, while rescuers on long ladders smashed through windows. 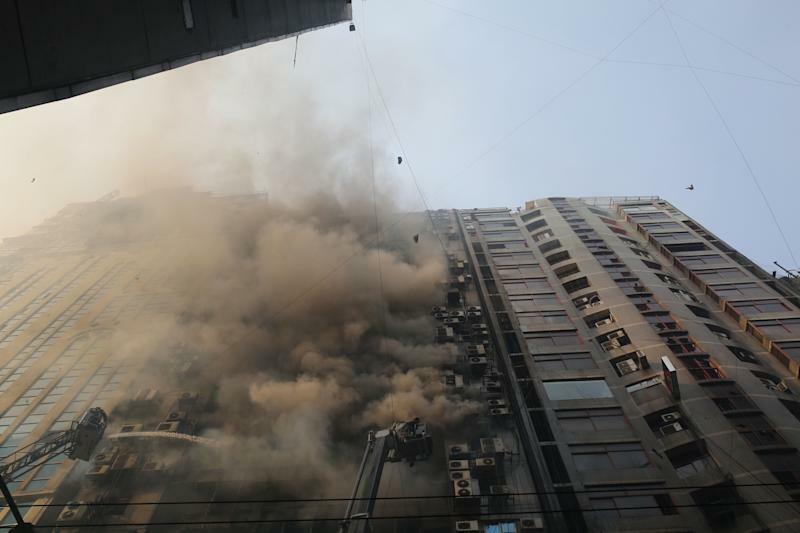 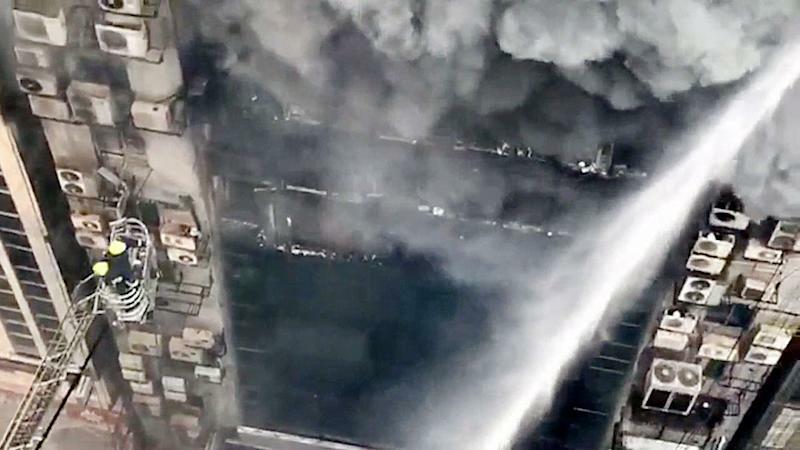 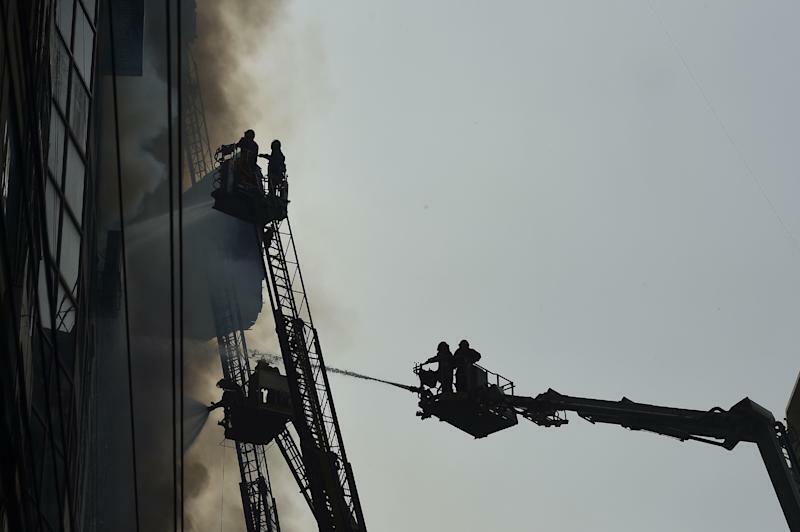 But firefighters were hampered by not having ladder cranes tall enough to reach the top floors, officials said. 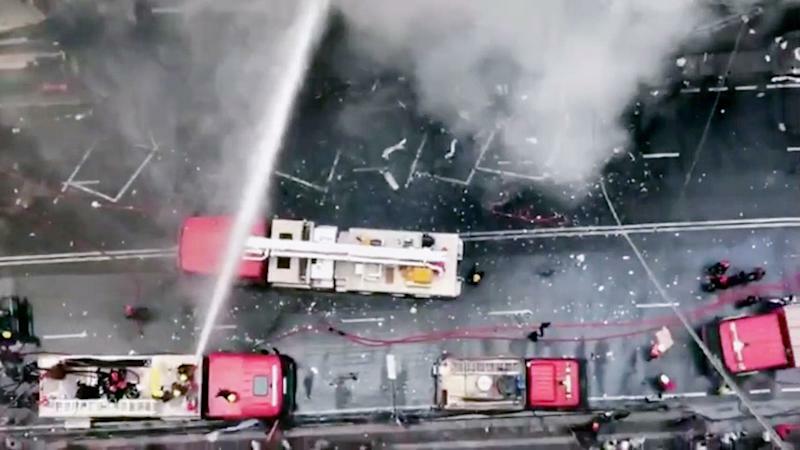 The fire was later extinguished, and on Friday firefighters completed the process of combing through the gutted and blackened floors of the building. 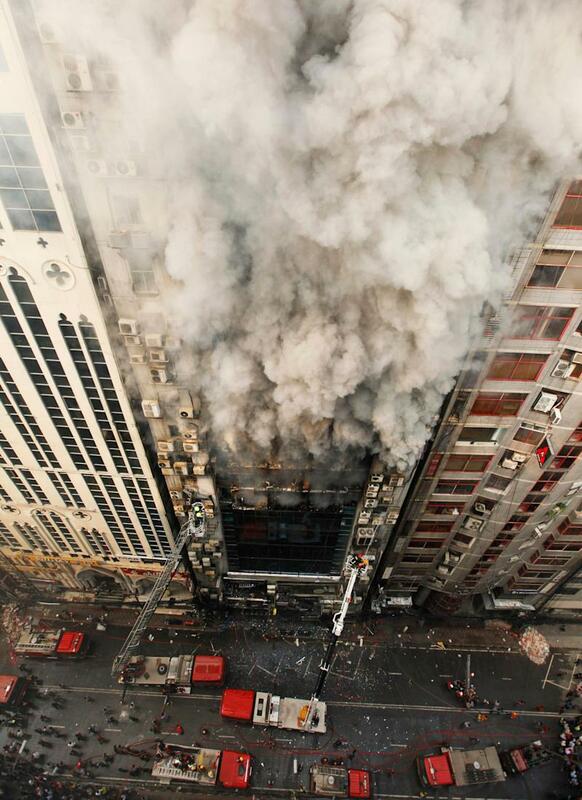 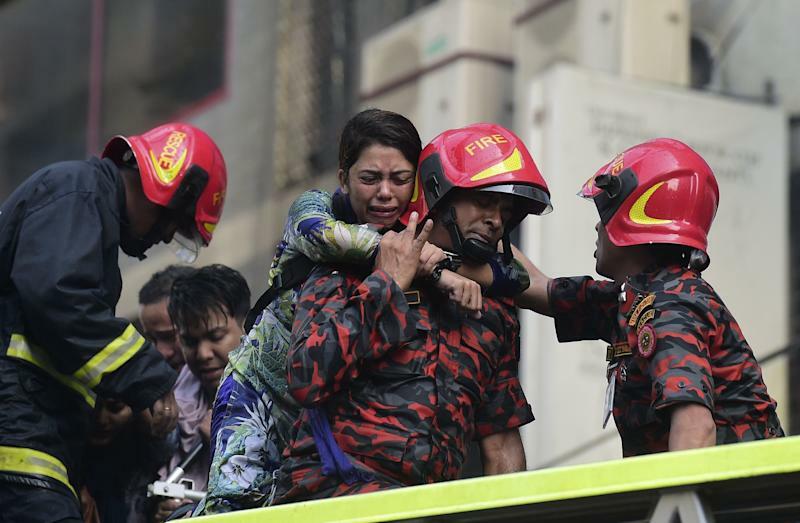 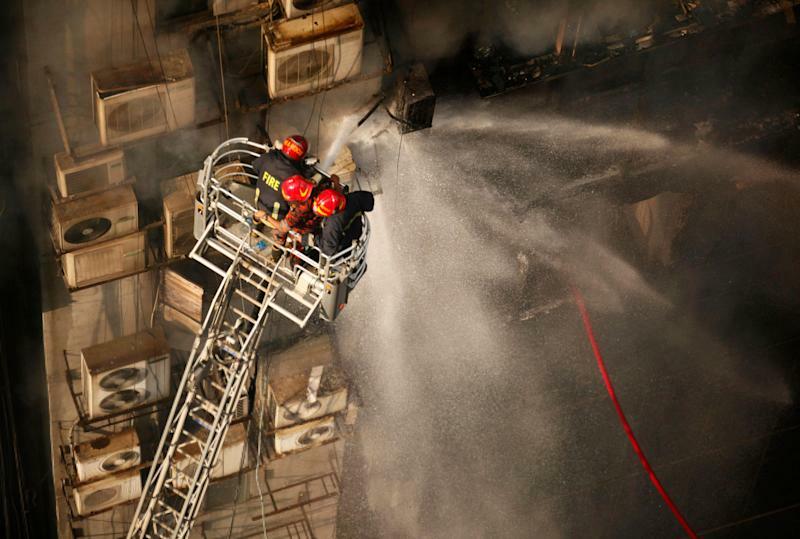 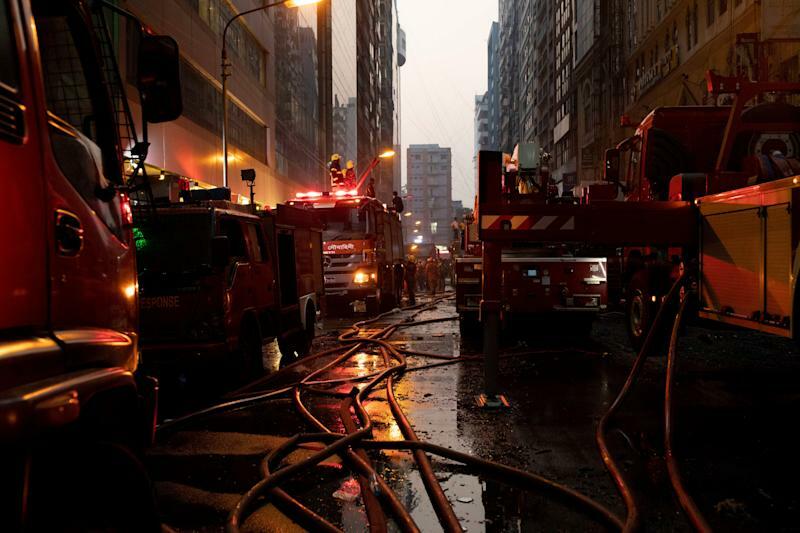 The fire department initially put the death toll at 19 but police said Friday that six more had perished. 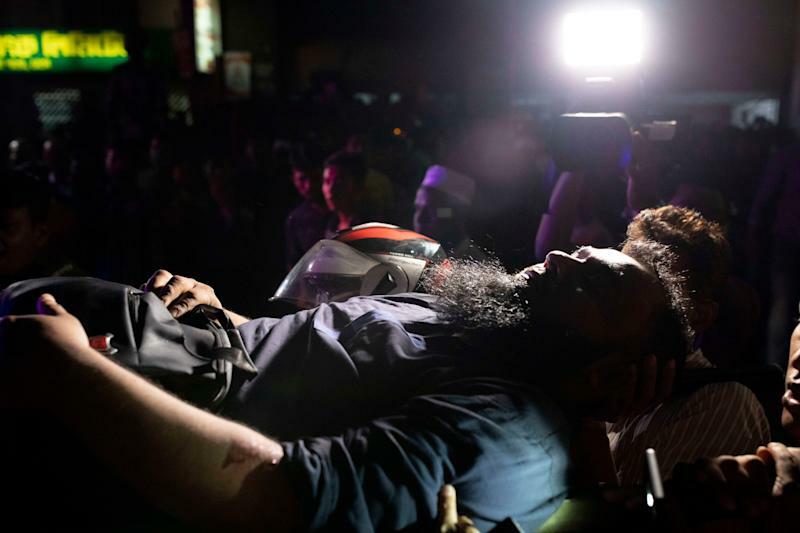 Another was in critical condition at a hospital.